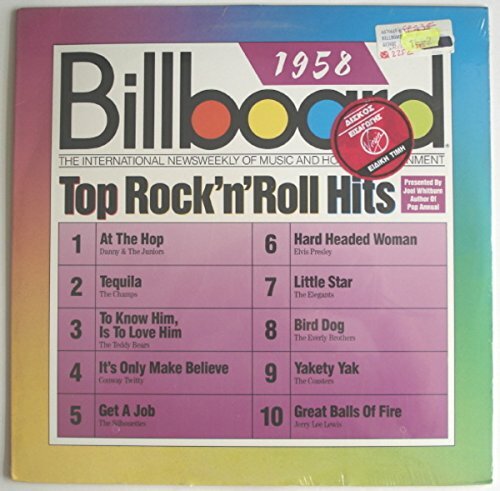 Billboard Top Rock 'n' Roll Hits: 1958 by Rhino Records at WA Tunes. Hurry! Limited time offer. Offer valid only while supplies last. View More In Doo Wop.